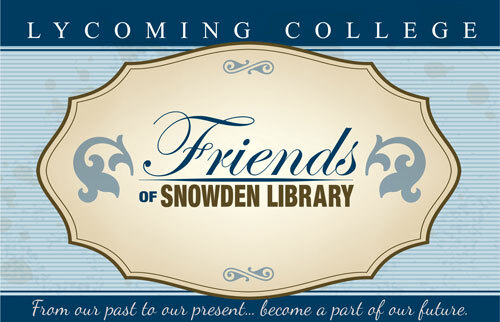 The mission of Friends of Snowden Library is to enhance understanding and appreciation of the work of Snowden Library, increase support for the library, encourage involvement, and connect alumni and friends with the undergraduate experience in Lycoming College's 21st century academic library. Bookplate - You may choose to have one added to a book in the library’s collection. 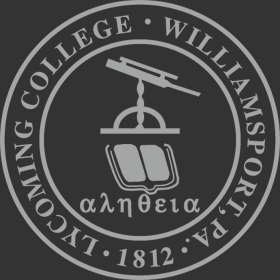 Newsletter - To keep you informed of library happenings. Free Books - Available to you at our Endless Book Sale. Borrowing Privileges - Check out up to six books from our collection. Membership revenues come directly to the library for event support.